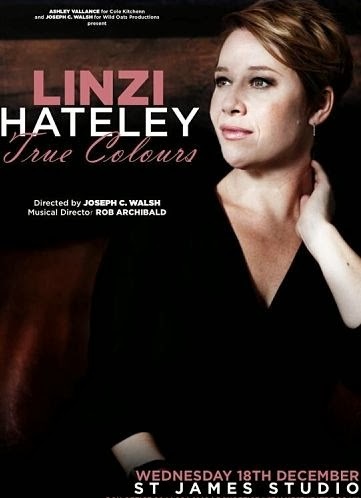 As part of St James Studio Theatre Cabaret Nights, West End leading lady Linzi Hateley is performing True Colours at 20:00 on Wednesday 18th December. The intimate evening will include songs and stories from Linzi’s career with a few surprises along the way. She is best known for starring roles in shows including Joseph and the Amazing Technicolor Dreamcoat, Carrie, Les Miserables, The Secret Garden, Chicago, Mary Poppins and Mamma Mia!